We start the season targeting striped bass. As the water warms, bluefish enter the mix as well. As the stripers begin to migrate north for the summer months, we turn our attention to fluke. 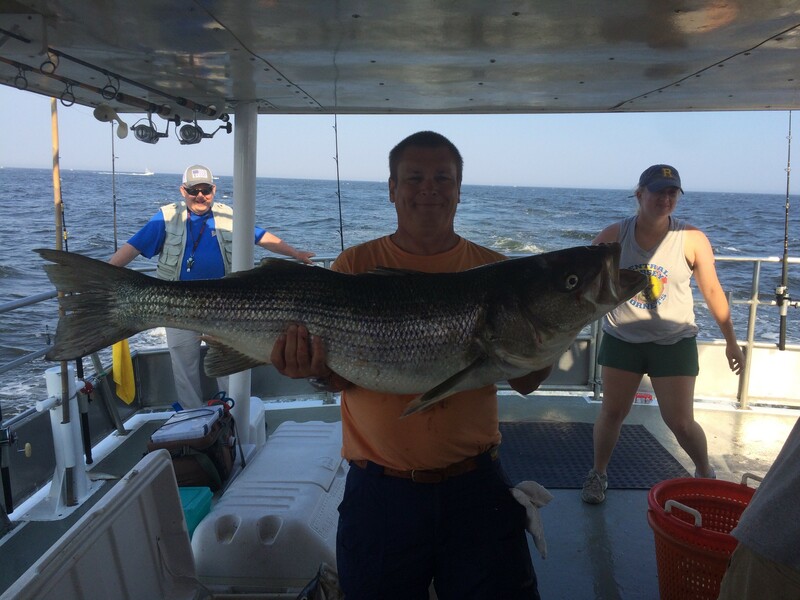 As the weather cools and the days grow shorter, the striped bass fishing heats up again! *Species transition dates are at the discretion of Captain Rob. 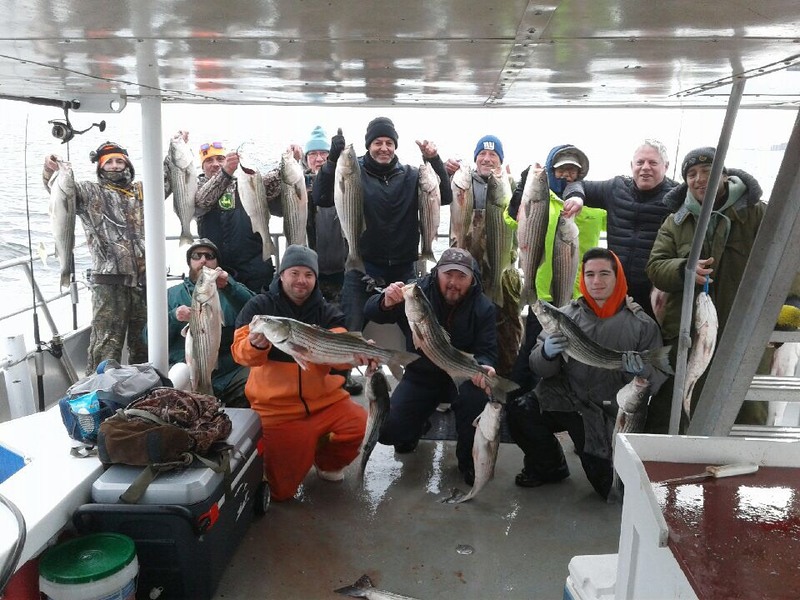 We will post the dates when we are transitioning to summer fluking and fall stripers on our home page and in Captain Rob's fishing reports when they are determined. We offer afternoon charters - call for availability and pricing.